Hello all, Ivana here! I just started my second semester of college and it is safe to say it will be a busy one! 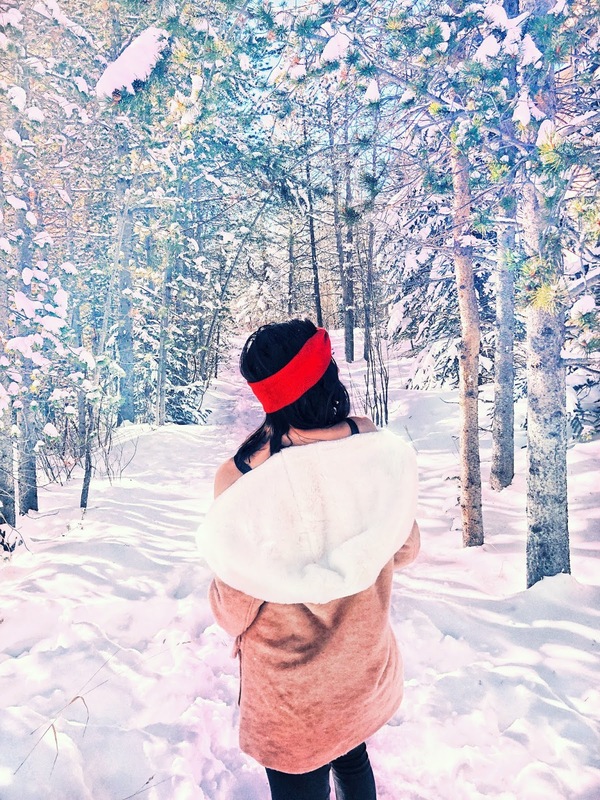 Right before the semester started I went on a trip to Breckenridge, Colorado with some of my girl friends and had the best time before reverting back to study mode for the next few months. I already want to go back! We stayed in a ski-in, ski-out cabin, and though I don't know how to ski (someone teach me please), the view was absolutely gorgeous! Breckenridge is the cutest town! Main Street is full of colorful houses which are all the little restaurants and shops which I absolutely loved! Since I unfortunately do not know how to ski (again, someone teach me), I had an abundance of time to explore the town with some friends who also did not ski. I still had so much fun though checking out all the cute shops and shopping around, trying the local food places, and going on gondola rides which I highly recommend! My favorite little food place was a bakery we visited for breakfast called "La Francaise." It had amazing coffee, crepes, and baked goods! It also snowed while we were there which made the town look even more gorgeous. It was the literal definition of a winter wonderland. If you want to see more from my trip, feel free to check out my travel video I put together down below!